What are you passionate about? If you were to ask Georgina O’Driscoll, she would say volunteering. 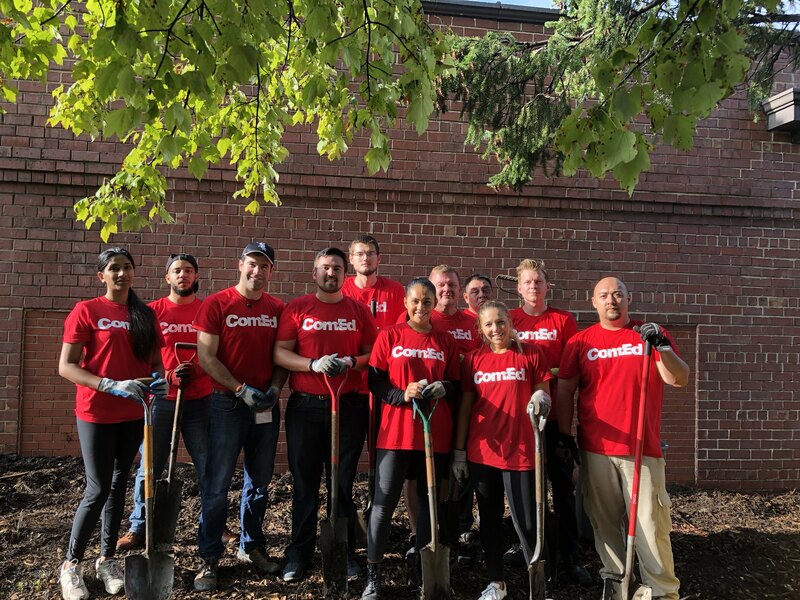 Whether she’s recruiting volunteers or donating her time to a local cause, this ComEd engineer always finds a way to give back to her community. O’Driscoll’s interest in community service work began in high school. After joining ComEd four years ago, her passion for volunteering was ignited. “ComEd is so supportive in volunteer programs and encouraged me to go out and give back to the community,” she said. Since 2017, O’Driscoll has been the community outreach chair for ComEd GrADS – a program that supports the development of young professionals at ComEd. One event she is responsible for planning is the annual Mathlete Day. 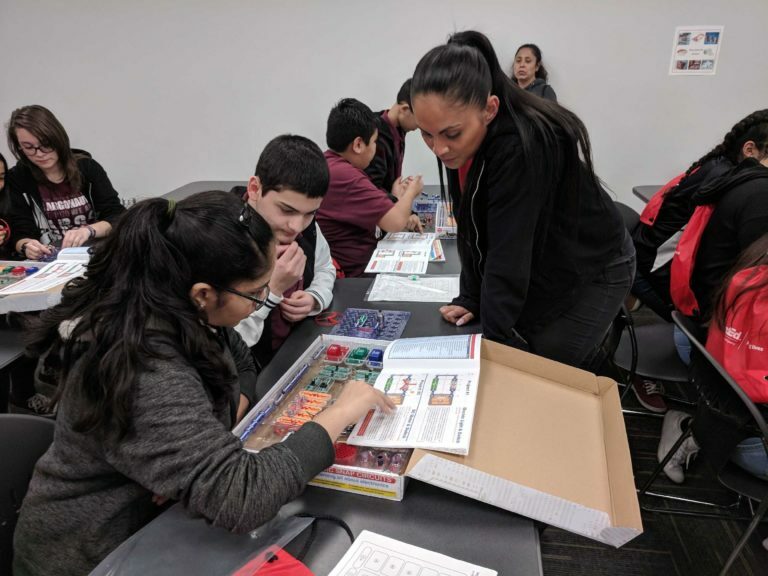 Over 100 West Aurora middle school students work alongside Exelon and ComEd volunteers to learn the importance of STEM – science, technology, engineering and math. O’Driscoll was also nominated to serve as an impact leader for the company, where she works to connect colleagues with volunteer opportunities. O’Driscoll and 1,632 employees volunteered 28,207 hours in 2018. She encourages others to get out of their comfort zone and find a cause they’re passionate about.